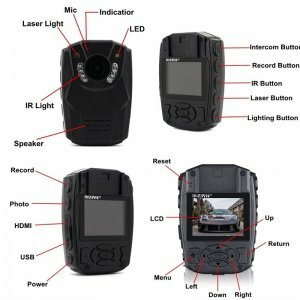 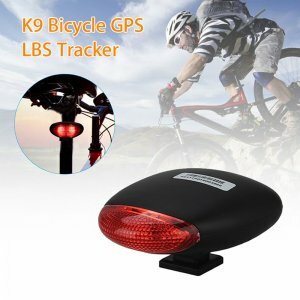 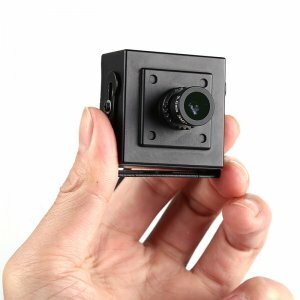 View cart “Real-Time Car GPS Tracker – Magnetic, Weatherproof” has been added to your cart. 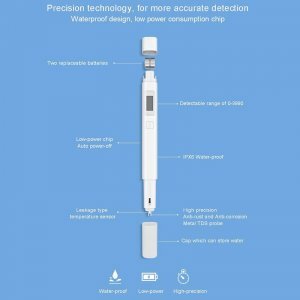 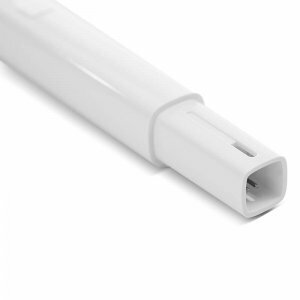 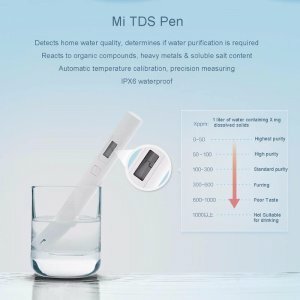 The Xiaomi Mi TDS pen is an amazing little gizmo that allows you to easily check the temperature and quality of your water. 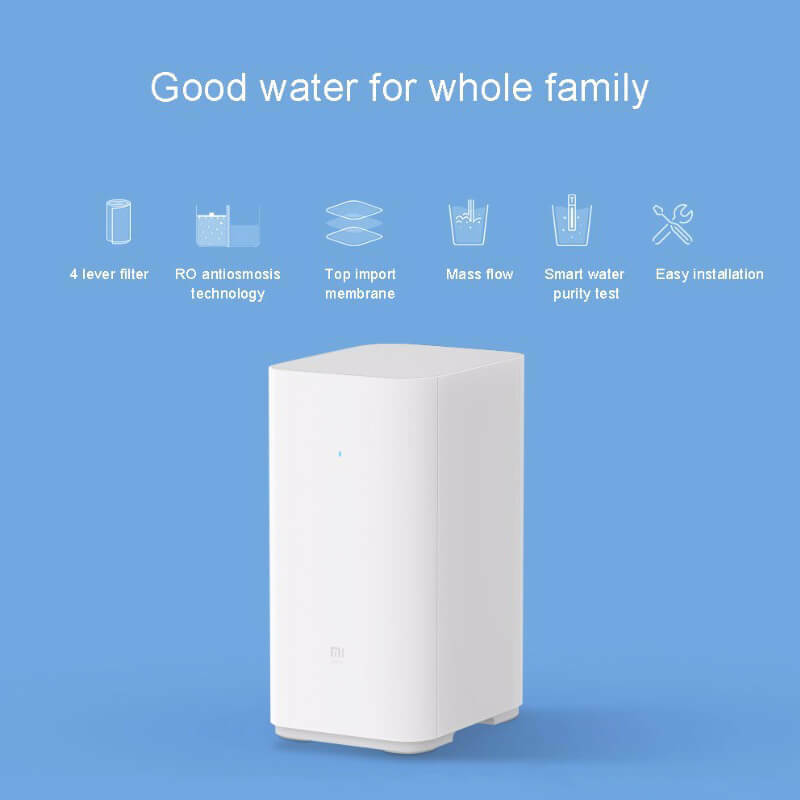 With this smart home gadget, you’ll be able to easily find out whether your water needs purification before it is being consumed. 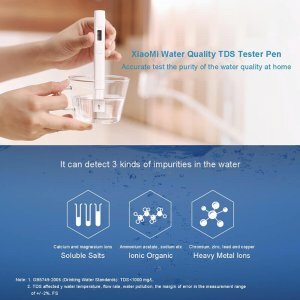 This water quality tester is great for people who live in countries where the quality of tap water is questionable. Additionally, it could be used outdoors during upcoming mountain hikes to see whether the melted snow water is safe for consumption. 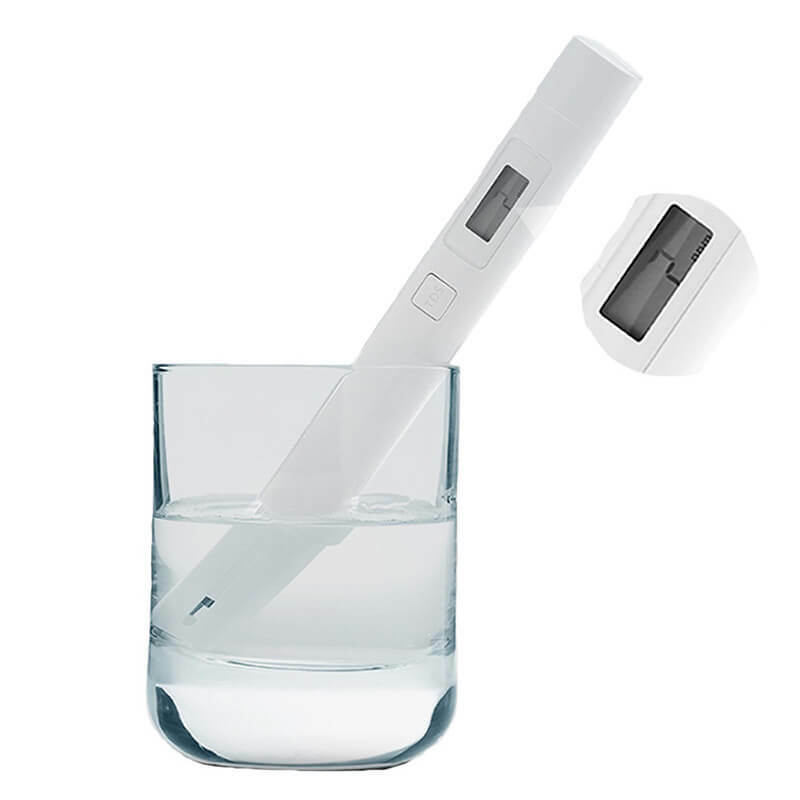 This water quality tester is powered by two AG12 button batteries which can be easily replaced. 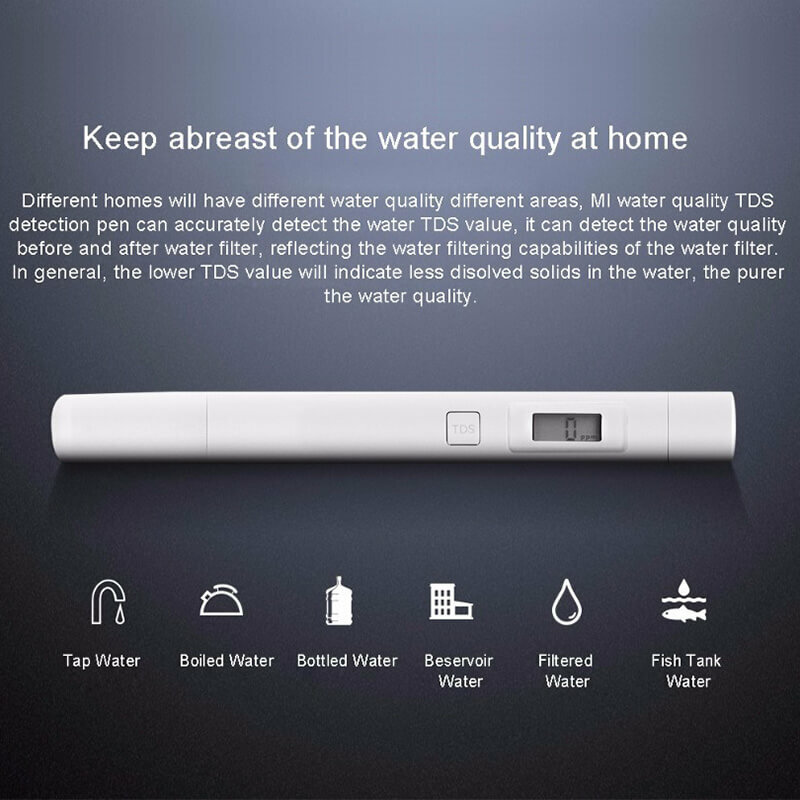 It features auto power off supply for an energy efficient usage. 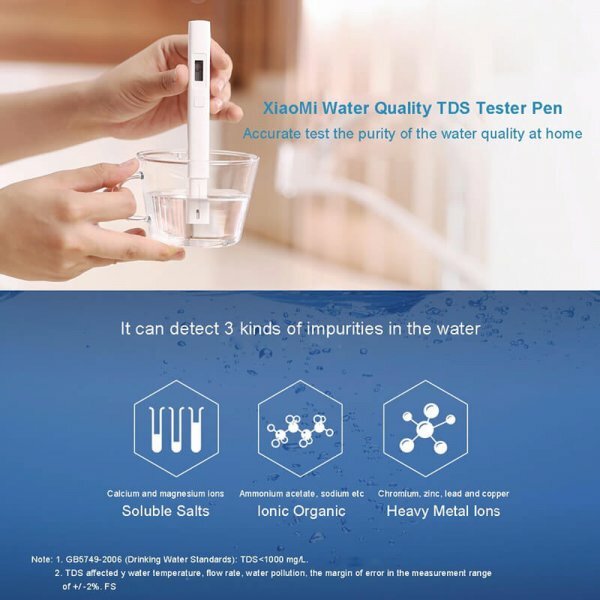 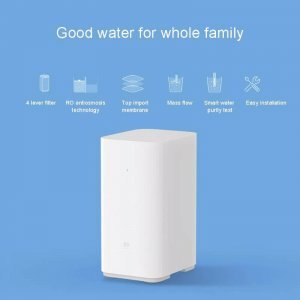 This Xiaomi water quality tester reacts with organic compounds, heavy metals, and soluble salt content. 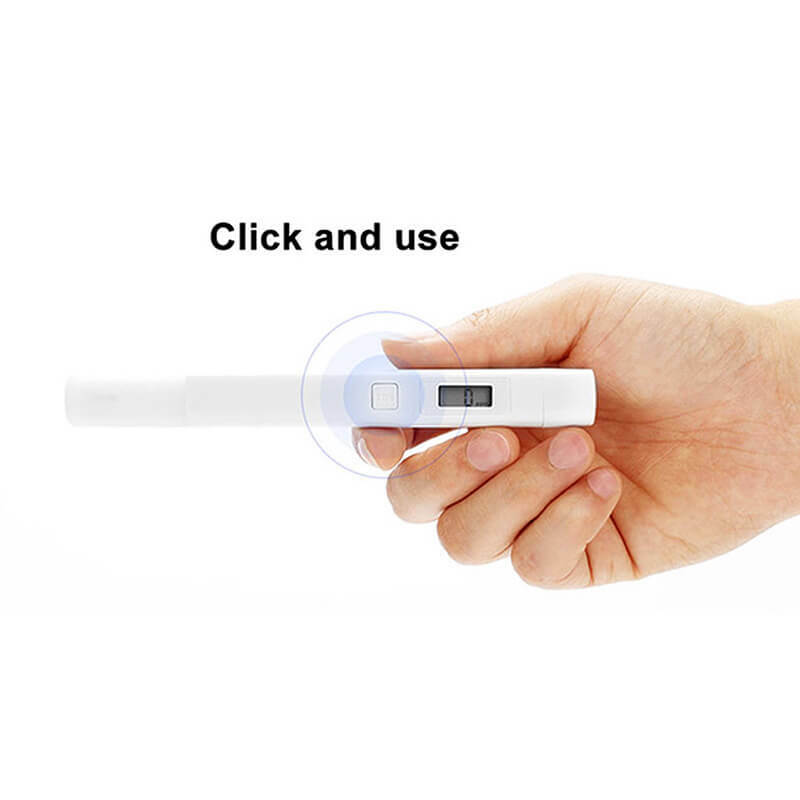 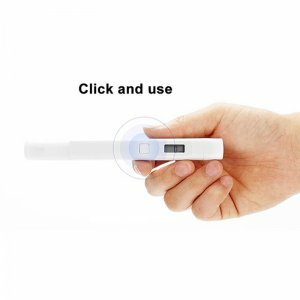 It provides you with accurate readings ranging from 0-9990ppm on its LCD display. 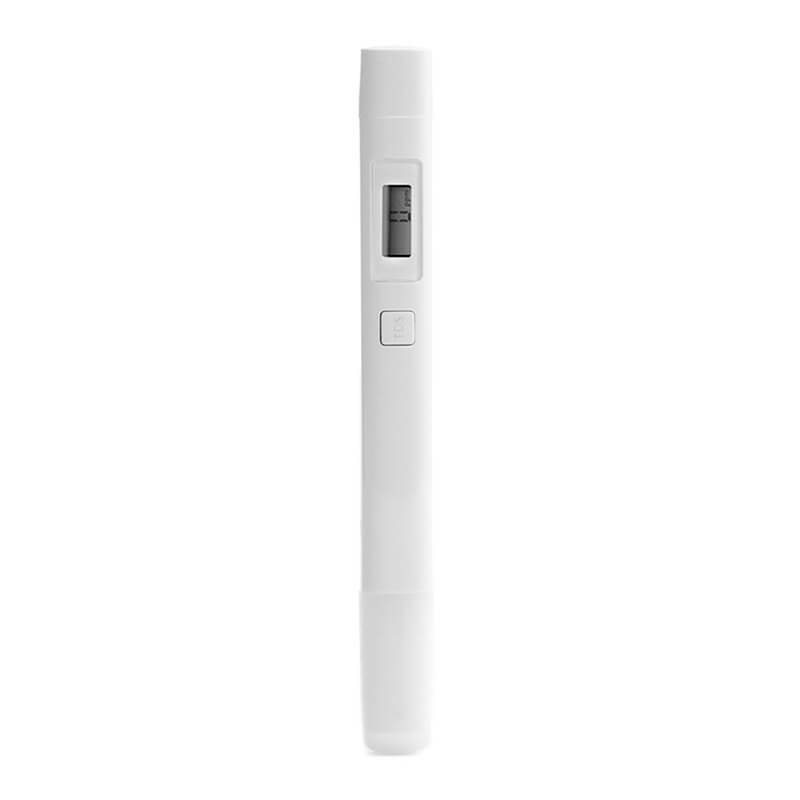 The kitchen gadget furthermore features a built-in temperature sensor that supports a range from 0 to 80 degrees Celsius. 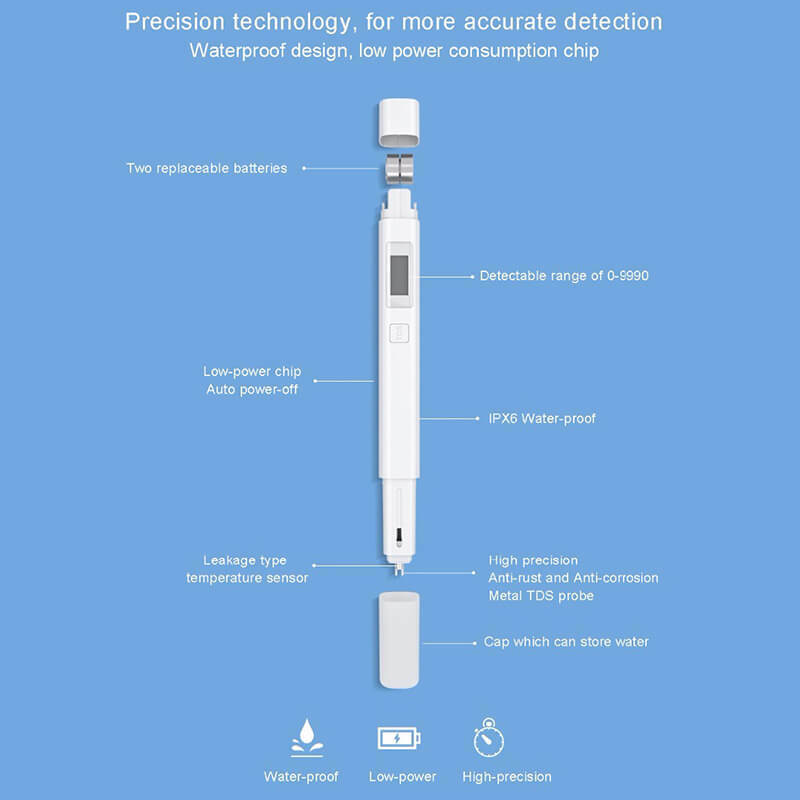 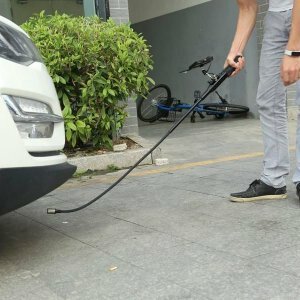 Thanks to its IPX6 waterproof design, this gizmo gadget can be used in contact with water without needing to worry about accidentally breaking it. 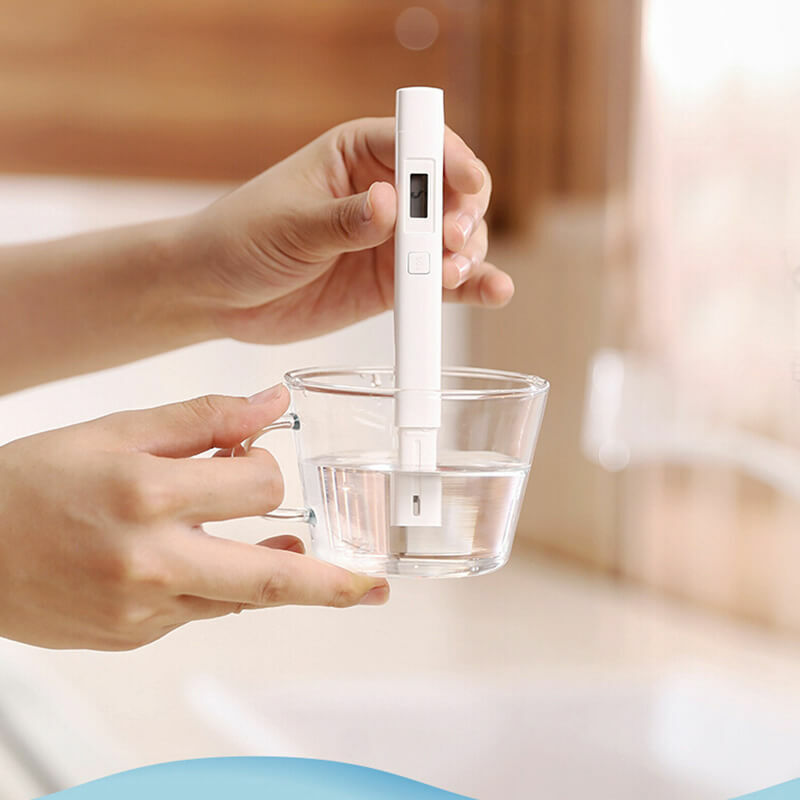 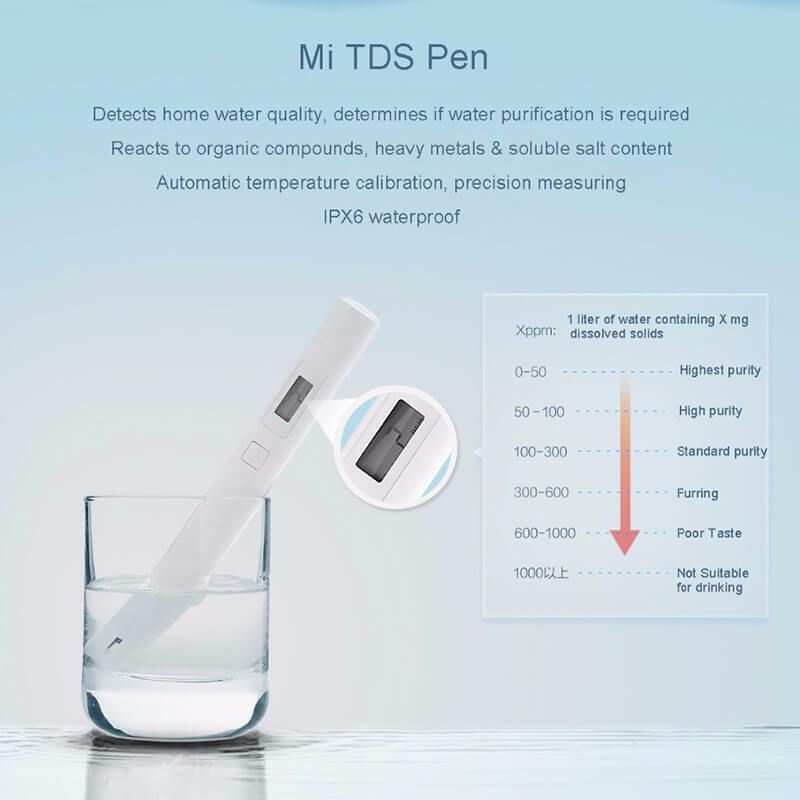 With the Xiaomi TDS pen water quality tester at your side, you can be guaranteed that you and your family will always consume clean water.